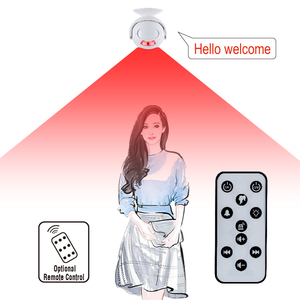 Shenzhen Tomsin Technology Co., Ltd.
Shenzhen Reemair Technology Co., Ltd.
And we promise all of our products are Dahua and Hikvision genuine products. 02 When will you ship my order9 Ordinary,once we get confirmation for payment,we will ship order within 1-2 days. And there is a user manual within box,you can contact us in need. 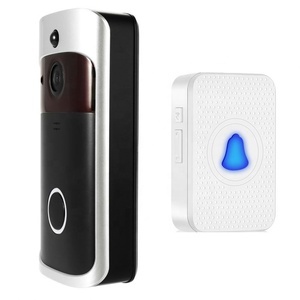 Alibaba.com offers 13,865 smart doorbell products. About 17% of these are doorbells, 1% are rechargeable batteries. 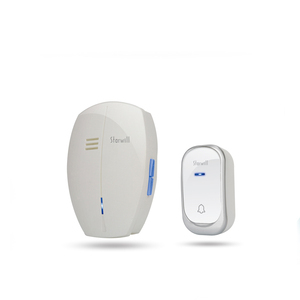 A wide variety of smart doorbell options are available to you, such as wireless, wired. You can also choose from battery, plug. As well as from free samples, paid samples. 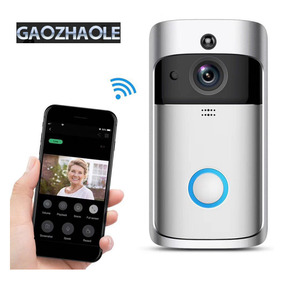 There are 13,825 smart doorbell suppliers, mainly located in Asia. 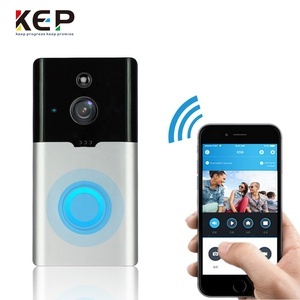 The top supplying countries are China (Mainland), Hong Kong, and United States, which supply 99%, 1%, and 1% of smart doorbell respectively. 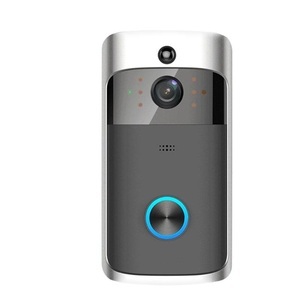 Smart doorbell products are most popular in North America, Western Europe, and Eastern Europe. You can ensure product safety by selecting from certified suppliers, including 1,962 with ISO9001, 1,000 with Other, and 149 with ISO14001 certification.